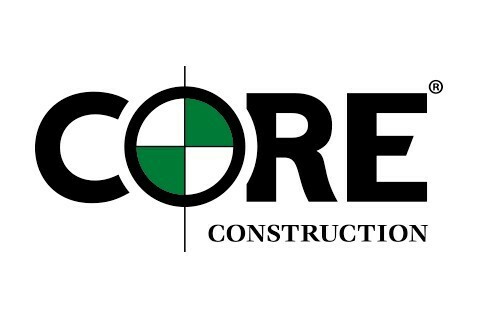 CORE Construction, founded in Illinois over 75 years ago, is a leading national Construction Management, Design-Build and General Contracting with over 1,000 employees providing annual revenue in excess of over half of a billion dollars. CORE has a proven track record of providing exemplary service to a wide range of clients in the healthcare, industrial, education, municipal, federal, and commercial markets throughout the United States. CORE embraces leading edge technology and matches it with hands-on experience to ensure world-class projects for complete client satisfaction. CORE is the ranked among the top contractors by ENR Magazine. As a full-service construction company, CORE successfully provides a variety of contracting services to our clients. We have distinct departments for Pre-Construction, Construction Management, Design-Build, and Warranty enabling us to closely monitor our projects from inception through the life of the project. 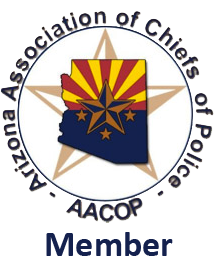 We take pride in our work and endeavor to earn the trust of our clients and the communities in which we are working.